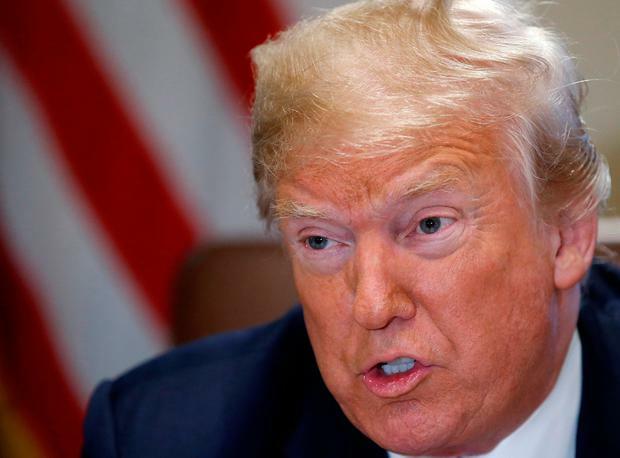 Home POLITICS Defiant Trump says Russia not targeting U.S.
President Donald Trump contradicted U.S. intelligence agencies again on Wednesday, saying that Russia was not still targeting the United States, and accused his critics of being deranged. The day after he tried to quiet a political uproar over his failure to confront Russian President Vladimir Putin during their Helsinki summit for Moscow’s 2016 U.S. election meddling, Trump adopted his usual defiant posture and dismissed assessments of Russia from the intelligence community. The White House later denied that Trump said Russia was no longer targeting the United States, saying his answer “no” was about taking further questions not about potential interference in U.S. elections. 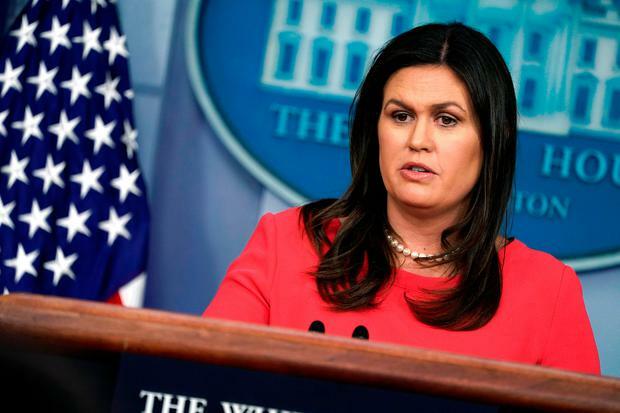 “The president … was saying ‘No’ to answering questions,” White House spokeswoman Sarah Sanders said at a news briefing. Critics have accused him of siding with Russia over his own country by failing to criticize Moscow for what U.S. intelligence agencies last year described as Moscow’s interference in the 2016 election in an attempt to sow discord, aid Trump’s candidacy and disparage Trump’s Democratic opponent Hillary Clinton. Members of Congress from both parties have suggested possible legislation to toughen U.S. sanctions against Russia and enhance election security ahead of November’s midterm voting. On Twitter, Trump said he had received praise for his heavily criticized news conference with Putin. Previous articleCan understocked farms provide a fodder solution?